Since my book discusses 120 email marketing best practices, this quote is a great way to drive home the financial importance of these practices right off the bat. But I also love the final sentiment, because words are indeed powerful. In digital marketing, where the ground is constantly shifting beneath our feet, our vocabulary often can’t keep up. Giving names to practices, tactics, and tools is clarifying, gives us a label to have conversations around, and allows us to build programs under those signposts. In years past, I was in the right place at the right time to coin the terms share with your network (SWYN) and video gif, among others. Now I have five new email marketing terms that you should know. In the paid-owned-earned media model, email marketing has traditionally been in the owned bucket, since brands create the content and distribute it to an audience that they’ve developed in the form of an email list. However, just like social media is better categorized as leased media than owned media because it resides on a closed platform that’s controlled by a third party, email marketing is better categorized as granted media because it is distributed via an open platform that’s regulated and controlled by multiple third parties in the form of ISPs. This new term is needed because unlike the mail carrier who faithfully, passively, and transparently delivers everything you give them, ISPs do not. ISPs are active players in the channel, junking and blocking email globally on behalf of all their users or specifically on behalf of individual users. We’ve talked about reengagement programs for years. These target disengaged and inactive subscribers and try to get them opening and clicking again so they don’t hurt marketers’ sender reputation. But what about our most engaged subscribers, the ones that generate the majority of our email marketing revenue? Every market should be targeting these subscribers as well, and using segmented emails, personalization, triggered emails, loyalty programs, and progressive profiling to do so. Because these tactics increase the engagement of already highly engaged subscribers, I call these super-engagement programs. Opting out ends an email relationship. Opting over converts an email subscriber into a subscriber of another channel like social or catalog. Opting down lowers the frequency at which a subscriber gets emails. And opting up into other mailstreams means the subscriber will now get additional emails on a new topic, as part of a loyalty program, or from a sister brand. Giving subscribers opportunities to opt up gives marketers more chances to serve those subscribers and create additional engagement and conversions. The way list growth is often talked about, you might think that it is synonymous with acquisition—that is, adding more email addresses to your list. However, that’s only one of three factors that create meaningful list growth. Factoring in subscribers lost to list churn allows marketers to measure their absolute list growth. But to get to list growth figures that really mean something, you have to look at real list growth, which factors in subscriber productivity. This is essential because replacing high-value subscribers with low-value ones degrades the power of your list, whereas the inverse builds it. One way to measure real list growth is to factor in subscriber lifetime value (SLV) when looking at your subscriber gains and losses. For instance, if in a month you lost 1,000 subscribers that had an average SLV of $100 and you gained 1,000 subscribers through an acquisition channel that tends to attract subscribers with a SLV of $10, then your real list growth fell significantly even though your absolute list growth was zero. Confirmed opt-in (COI)—sometimes referred to as double opt-in—requires new subscribers to activate their subscription by clicking on a link in an opt-in confirmation email. While COI is the gold standard in email permissioning, confirmed opt-in lite (COIL) is the silver standard and adds a layer of protection to single opt-in permissioning. COIL requires that new subscribers engage with the emails sent to them early in the relationship as proof that they want to continue receiving emails. 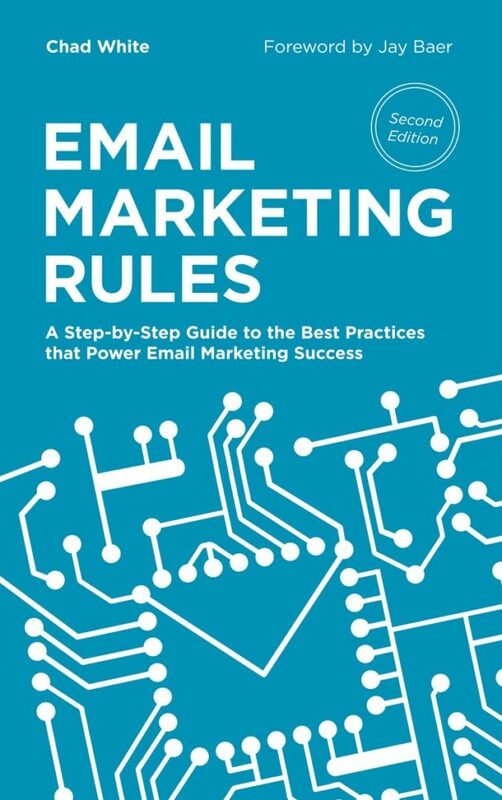 For example, for most brands, if a subscriber doesn’t open or click any of the welcome emails or other emails during, say, the first 30 days following the opt-in—a time when subscribers are usually the most engaged—then that should be seen as a major red flag and the brand should cease mailing them. COIL provides protection against spam complaints from subscribers who never intended to opt in or regretted doing so, and limits the effects of reaching inactive accounts intentionally or accidentally provided by people. Although COIL doesn’t eliminate the risks posed by typo spamtraps and malicious signups, it does lower the risks posed by them by reducing the number of times they’re emailed. I hope you find these new terms helpful and that they give you new ways of discussing permission, list growth, engagement, and other key email marketing concepts.